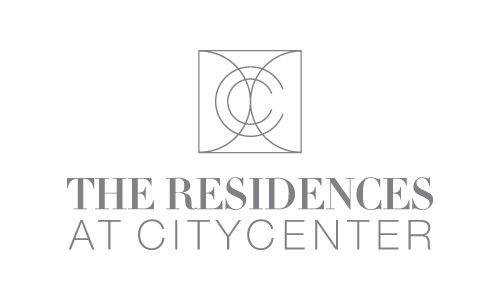 Quality inspires every level of design at The Residences at CityCenter, and materials from the most distinctive manufacturers across the world are chosen to complete each home. The details of each feature and finish for The Residences are carefully chosen for functionality as well as to complement design and sustainability benchmarks. 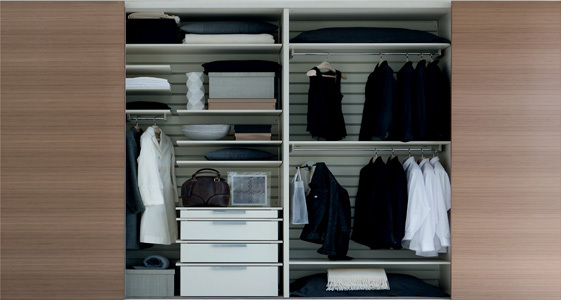 Custom-designed European built-in wardrobe system: ideal function converges with sleek style. Molteni closet systems are designed to be personalized, so residents can easily move the internal fittings, making it easy to modify to suit their needs. All wardrobes are wood and offered in a bleached white oak or bleached walnut finish. 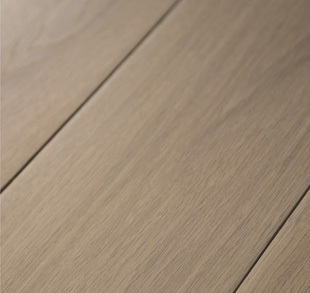 Northern European White Oak is a resilient hardwood with a striking grain. The 7.5-inch wide floor planks with an oil rubbed finish are durable and versatile for a classic, traditional or contemporary look. 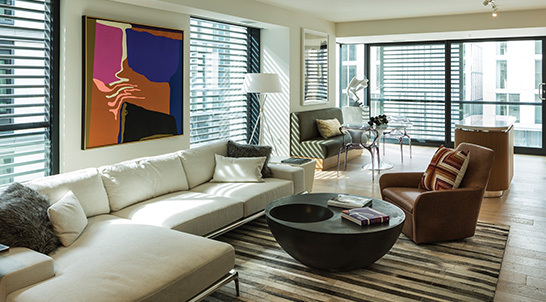 Select residences are fitted with a separated office area designed for functionality, convenience, and space efficiency. The workspaces maximize storage with custom-built Molteni shelving and cabinetry. 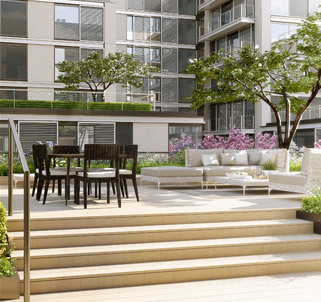 Landscaped terraces provide the perfect setting to relax. With its sophisticated look Cumaru decking was chosen to complement the greenery. Cumaru wood is both low maintenance and environmentally responsible. With naturally excellent weathering characteristics, Cumaru requires no chemicals to maintain its appearance. Cumaru decking for the balconies is an option that will be made available to purchasers. Adjustability of Solar Shade position allows maximum light entry during the winter, and reduces entry of direct sunlight during the summer to reduce energy consumption.